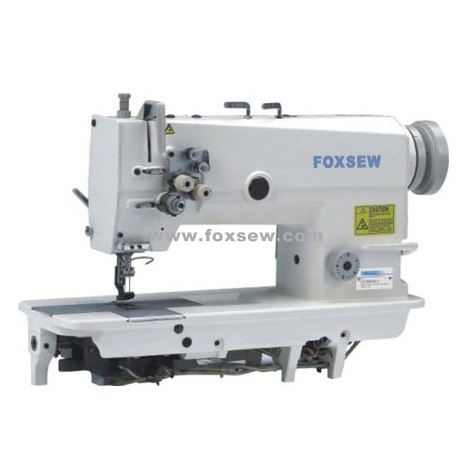 FOXSEW Double Needle Lockstitch Sewing Machines have the biggest advantage of prices, compared with other suppliers, customers prefer to purchase from us due to very competitive prices. Three Needle Lockstitch Sewing Machine is our Invention Patents, now it's sold well in the market, it brings good profit for customers. Also Split Needle Bar double needle lockstitch sewing machine Type , Also Computer-controlled Direct Drive Double needle lockstitch sewing machine Model . Since quality is similar or FOXSEW is a little better, but if you take the prices into consideration, you can never thought to buy from others, the only one choice is FOXSEW. So that’s why customers like here and buy machines from us. 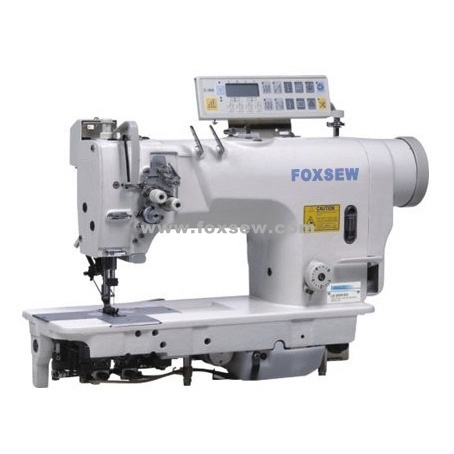 With FOXSEW Double needle lockstitch sewing machines, you can make the various stitches, like corner-stitches, straight-stitches, etc… Also if you need more efficient machines, you can use the Direct-drive Double needle Lockstitch sewing machines, it can save the labor’s cost. 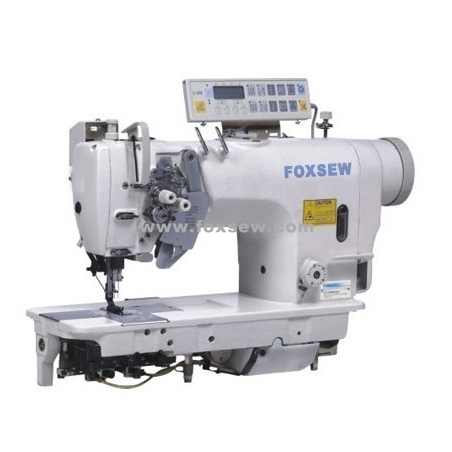 So FOXSEW Double Needle Lockstitch Sewing Machine are selling well in the world market.